Because inspiration is a hard thing to find and always comes unexpected and from unexpected places. Here are three must-see blogs outside the fashion realm that will change your perspective a bit and trigger your imagination. The name already says it; it´s a blog filled with pictures of things that are organized, classified and arranged in a freakishly neat way. 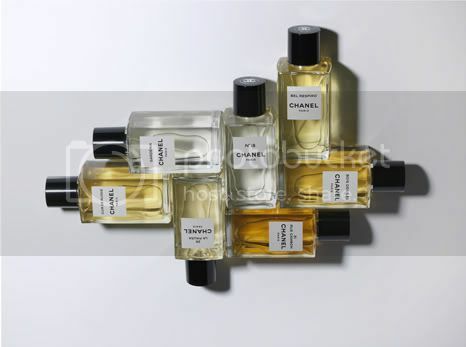 From deconstructed bycicles, to the ingedients of a cake to chanel perfume bottles. This picture is actually the background of my desktop, I found it on Minimaliste. This tumblr blog is all about modern minimalistic images, from landscapes, interior design, architecture to furniture pieces. All in a pale palette of whites, icy blues and greys. At first sight this might look like a fashionblog. Don't be fooled, as the name suggests it´s a cookbook ánd a lookbook. It´s Basically delicious recipes and pretty girls. And as if that isn´t enough, those chocolate peppermint fudges, pumpkin pancakes and cookie dough icecream are all made without any animal products; it's all vegan! Thank you for sharing ! The lookbook cookbook sounds like the most interesting ;). Thanks for sharing. It's always nice to see what inspires one of your favorite bloggers!! I love Minimaliste, but I already knew it :). Lookbook cookbook looks like so much fun! 1 en 3 vind ik echt geweldig! Why can't I never find killer blogs like these? Too much of the same. amazing inspiration, i love especially the first one! hey girl. thanks for sharing these blogs. right off to check them out. definetely checking them out, you have good taste in inspiration :)! "Things Organised Neatly" just stole my heart. Thanks for the recommendation! Oh I love Lookbook Cookbook it makes me want to cook everything, and every people who know me are aware that this is a miracle. And I could need of a minimalist decoration lessons, I am gonna soon moove in such a small (cute) appartement! 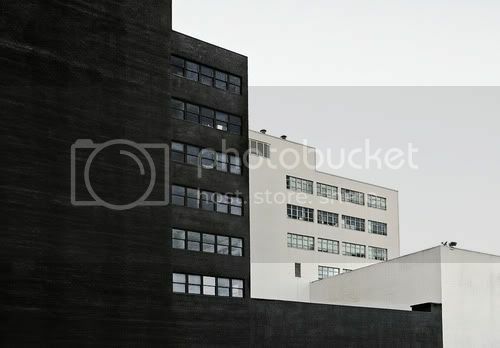 There are many tumblrs exactly like minimaliste's so that wasn't too interesting. IN FACT, you should have mentioned http://riverscent.tumblr.com/, that's where minimaliste gets all of her reblogged photos from. Things organized neatly and Lookbook Cookbook sound really cool! especially since I am a neat freak :) Props for creative recipes! i looove things organized neatly. thanks for sharing the other two! Thank you for introducing Lookbook Cookbook! I'm a recent health fanatic and these all natural recipes are amazing! I very much appreciated this posting, it could have been my story. in hoping that the world of Montessori will be opened to many young families! Excellent Post.. I enjoy some of content in the post.. please keep it up..
i want same like this from you...!! Things Organized Neatly has been one of my favourite blogs for the last year or two!